On October 1st 1961, Southern Cameroons which was the southern part of the British Mandate territory in West Africa was given the opportunity in a referendum to choose between joining Nigeria or La République du Cameroun. 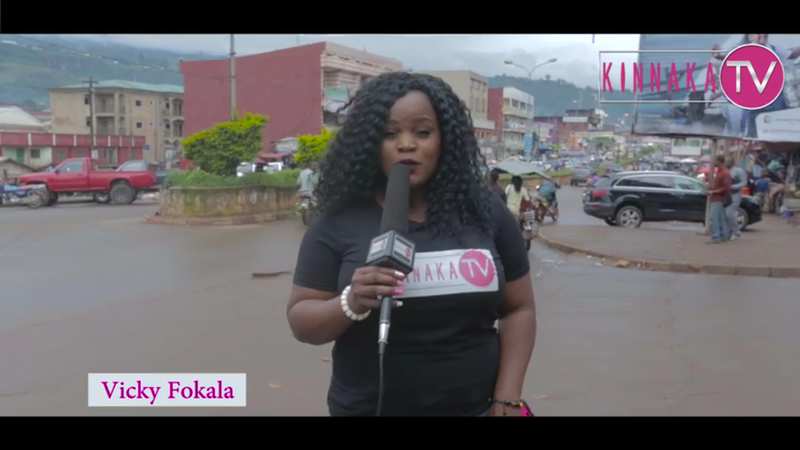 It is 55 years today since that decision was made and on this special edition of Vox Pop on Kinnaka TV the question is simple: As an anglophone do you still want to be part of La République du Cameroun or want complete independence? Where is Sudan for its southern part to be on it own? The Catalonians today are seeking a referendum. Britain was allowed to exit the EU. So why not southern Cameroon? We are very very big i say to be a nation on its own. Every project in the southern Cameroon is a blind one. Ring road promised, but the international support for town developments in Cameroon, No anglophone town listed. Limbe deep sea port promised, but Kribi port executed. Menchum Damp promised, but Lom-pangar executed.. This people should be set free. Complete and unconditional independence for Ambazonia (West Cameroon) is the only solution to avoid any violent confrontation with LDC that will leads to blood shed and unnecesary lost of lives. We do not want an inch of the territory of La Rep Francais du Cameroun. Let them leave us alone and withdraw their troops and administrators from our territory with immediate effect. Best birthday gift for my people. can make that decision for themselves. Great Vox pop. Keep the discussion going. However, you need to get the facts right. Just 2 points to note. 1) At the time of the referendum, the Southern Cameroons was a Trust Territory and not a Mandate. The mandates were under the League of Nations after WWI. After WWII, then emerged the United Nations and the Mandates became Trust Territories. 2) Referendum was on 11 Feb. 1961 not 1 Oct.1961. October 1, was the socalled independent 8 months after the Referendum. 2) Referendum was on 11 Feb. 1961 not 1 Oct.1961. October 1, was the socalled independence, 8 months after the Referendum. Now that's a very interesting topic but for this to actually happen then the leaders of SCNC should stop misleading Southern Cameroonians and devise a new strategy to go about it.